Michigan's attorney general is set to announce criminal charges against two state regulators and a Flint employee, alleging wrongdoing related to the city's lead-tainted water crisis, according to two government officials familiar with the investigation. The charges will be filed Wednesday against a pair of state Department of Environmental Quality officials and a local water treatment plant supervisor, the officials told The Associated Press late Tuesday. They spoke on the condition of anonymity because they weren't authorized to discuss the investigation publicly. The charges would be the first levied in a probe that's expected to broaden. 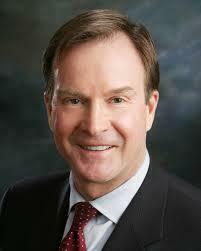 A spokesman for Attorney General Bill Schuette's office declined comment Tuesday night. Schuette and other investigators have scheduled a news conference Wednesday afternoon to make a "significant" announcement in the investigation. A judge has dismissed a class-action lawsuit over Flint's contaminated water, saying constitutional claims by residents don't fit. Ann Arbor federal Judge John Corbett O'Meara says he's not making a decision on the merits of the lawsuit, which was one of many filed over lead in Flint's drinking water. But he said Tuesday that allegations of civil rights violations are barred by federal water law. Residents accused Flint and state officials of violating their constitutional rights by providing contaminated water and requiring payment. 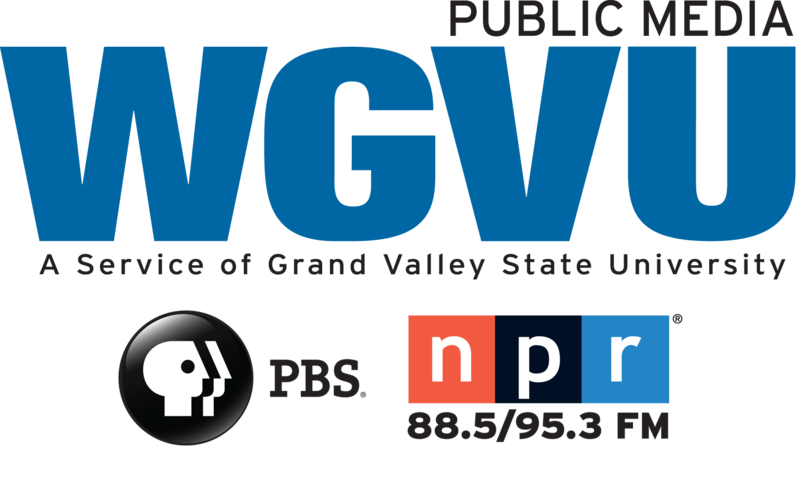 A water expert who helped expose the lead problem in Flint says residents aren't using enough water - and that's slowing efforts to rid the system of the toxic contamination. The conundrum is that people have grown accustomed to using bottled water, are showering less and are leery of drinking even filtered tap water. They're also concerned about higher bills. But Virginia Tech professor Marc Edwards says that's hindering efforts to clean and recoat the pipes. Edwards said Tuesday the more water is used, the better the quality will be.